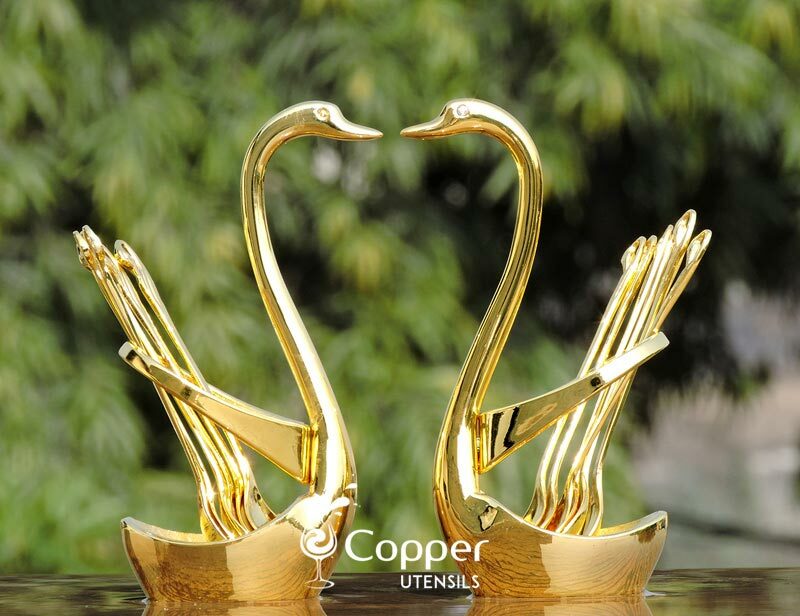 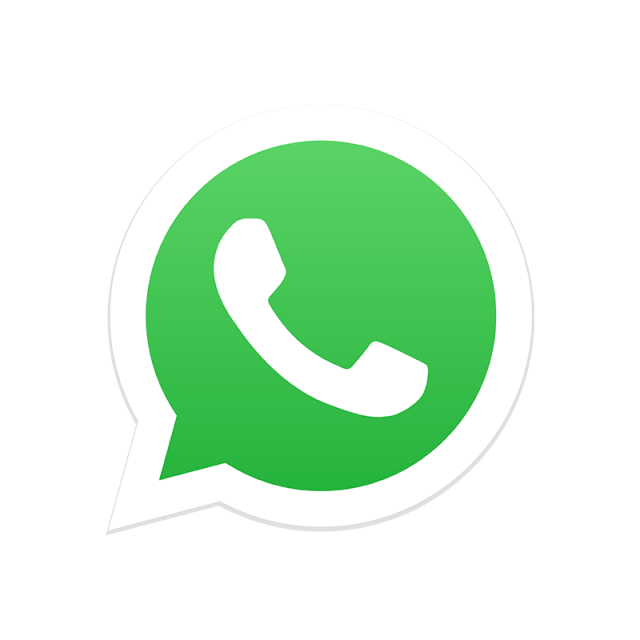 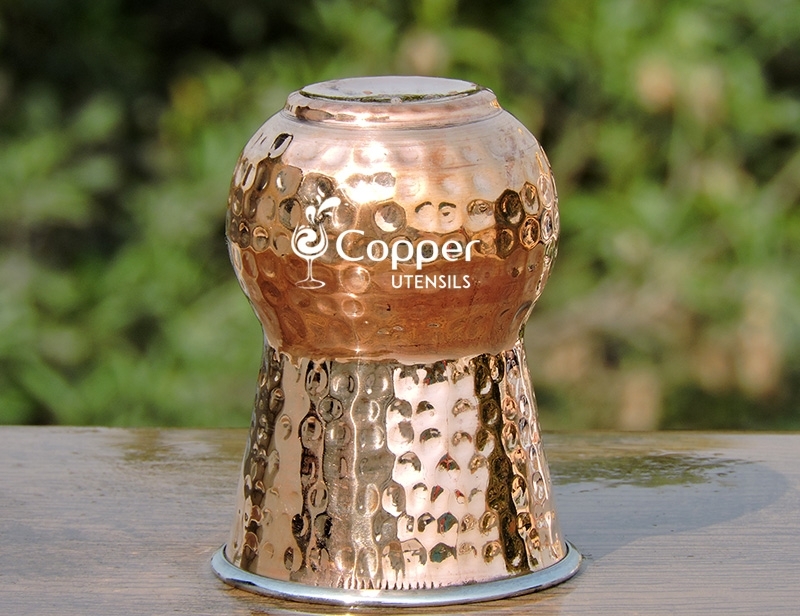 Made of pure copper and stainless steel. 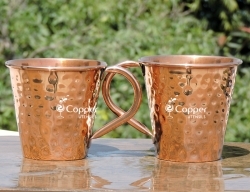 Hand hammered and hand crafted by skilled artisans. 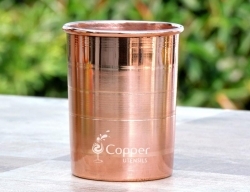 Suitable for drinking cold beverages. 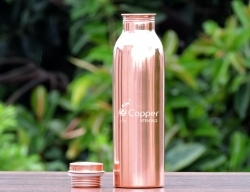 A unique addition to your tumbler collection. 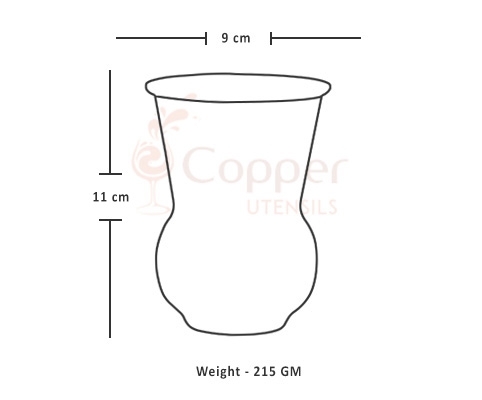 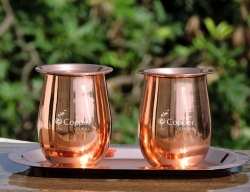 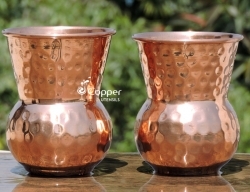 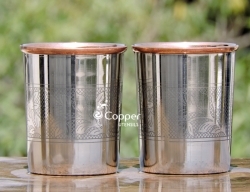 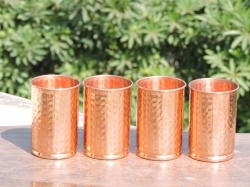 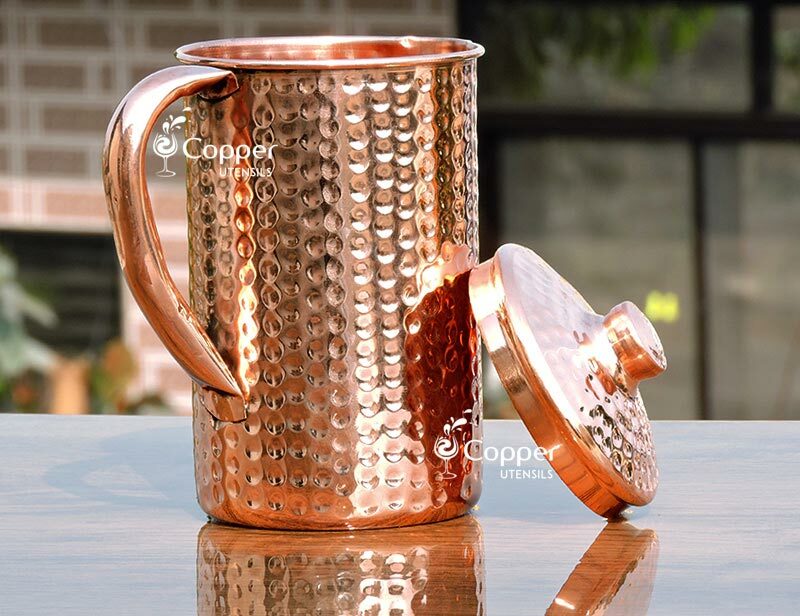 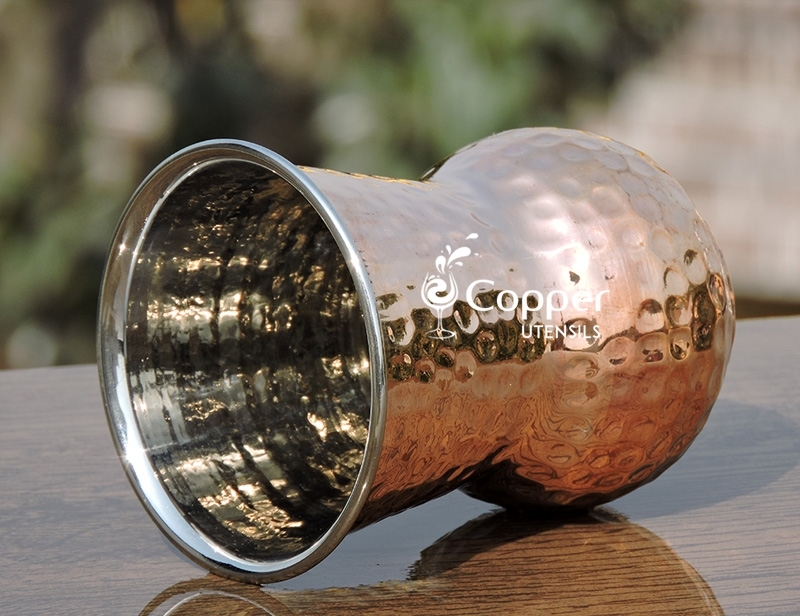 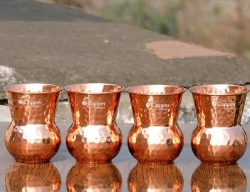 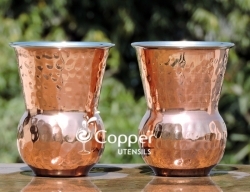 This Mughlai style copper and steel tumbler is perfect for serving all types of beverages. 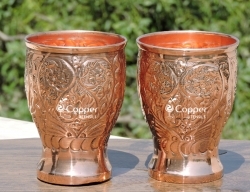 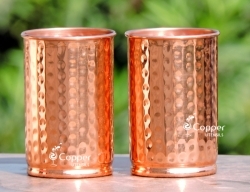 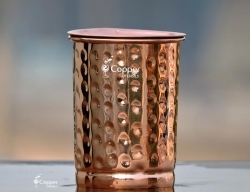 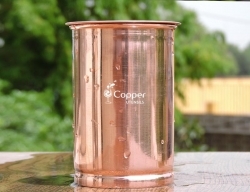 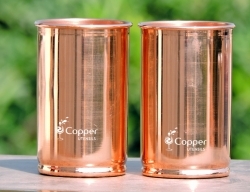 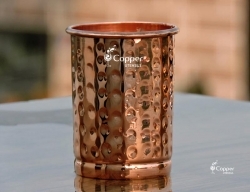 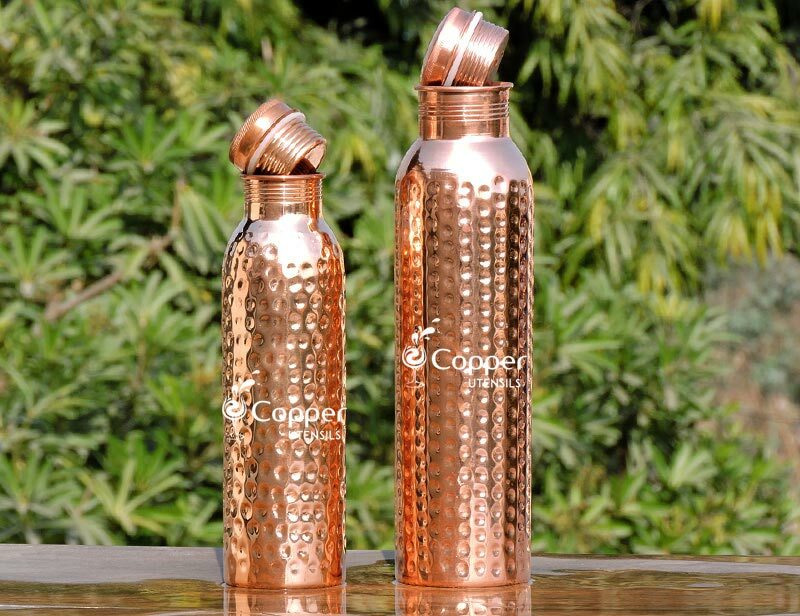 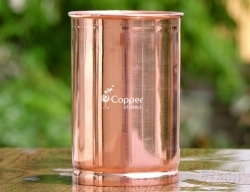 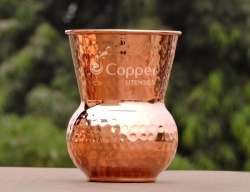 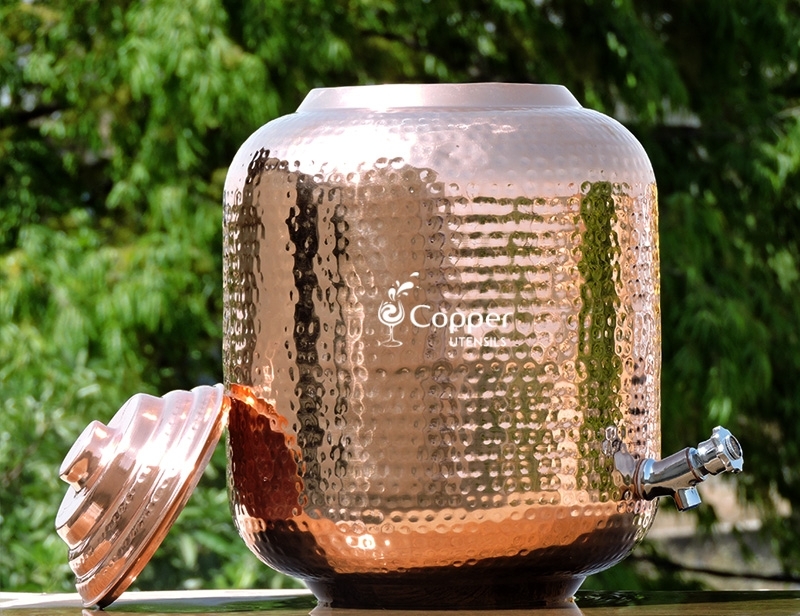 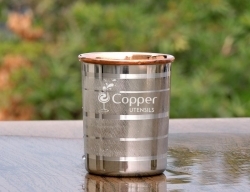 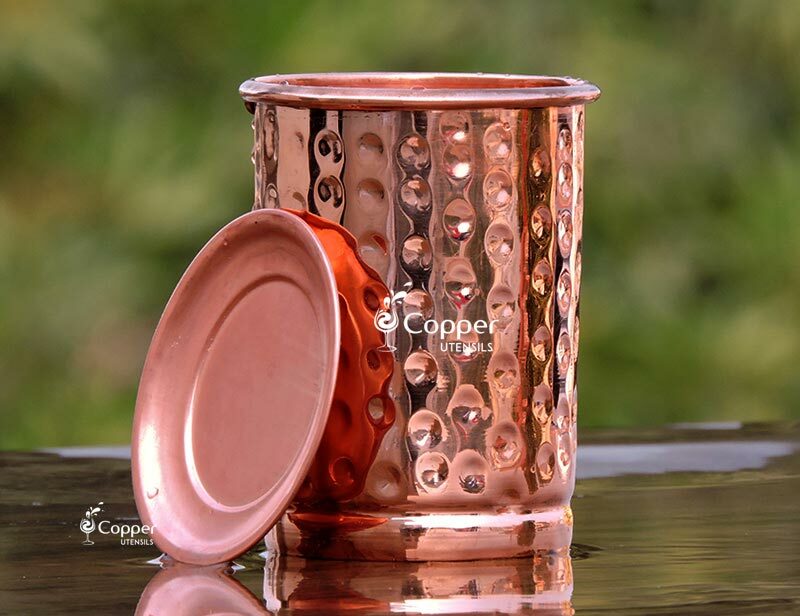 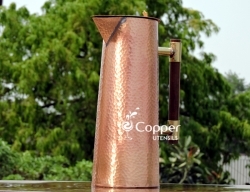 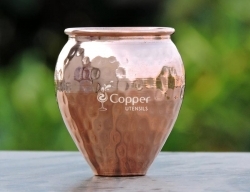 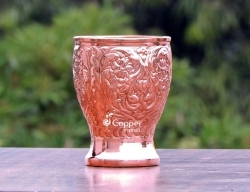 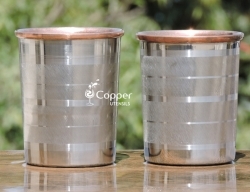 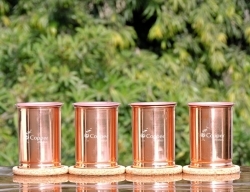 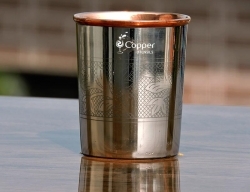 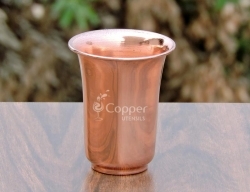 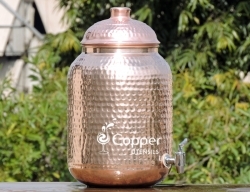 The outer part of the tumbler is made of pure copper and the inner portion is crafted from stainless steel. 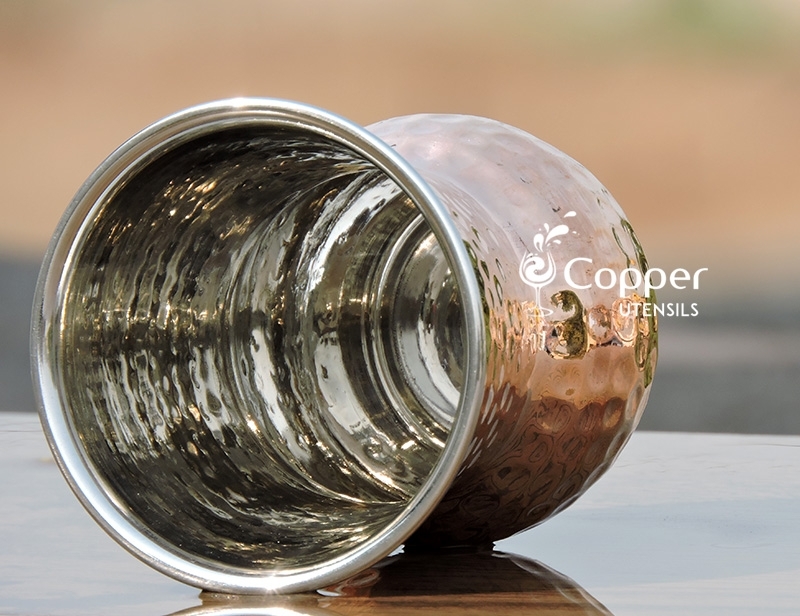 The unique shape of the tumbler is entirely different from what you may have seen or own, which makes it a must have in your tumbler collection. 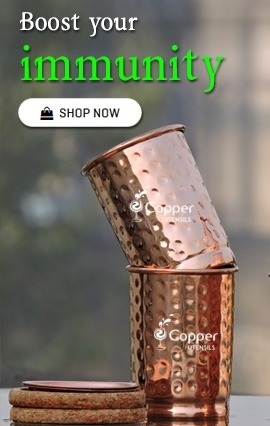 The product is exactly as mentioned on the website. 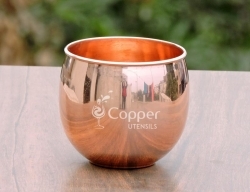 The customer service was prompt and my product was delivered on time.